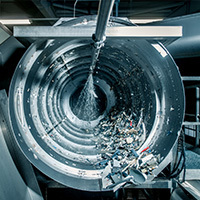 Recycling process - Van Werven Plastic Recycling for a better experience. 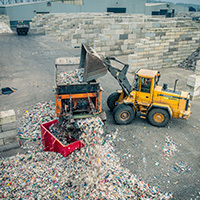 Together, recycling points, waste collectors and manufacturing companies supply us with approximately 120 million kg of post-consumer plastics. That is enough to fill a giant football stadium. Our suppliers allow us to save around 250,000 tonnes of CO2. 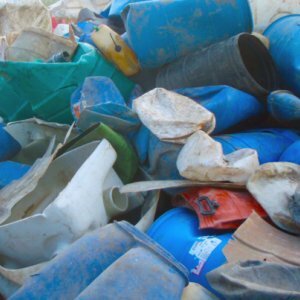 Virtually 100% of the plastic waste is recycled in a closed loop. 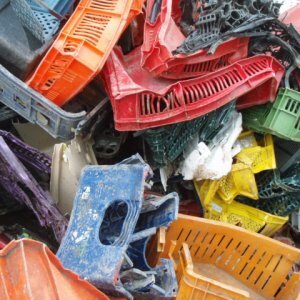 We can make high-quality raw materials from post-consumer mixed plastics because we are able to separate dozens of different types of plastic from each other. 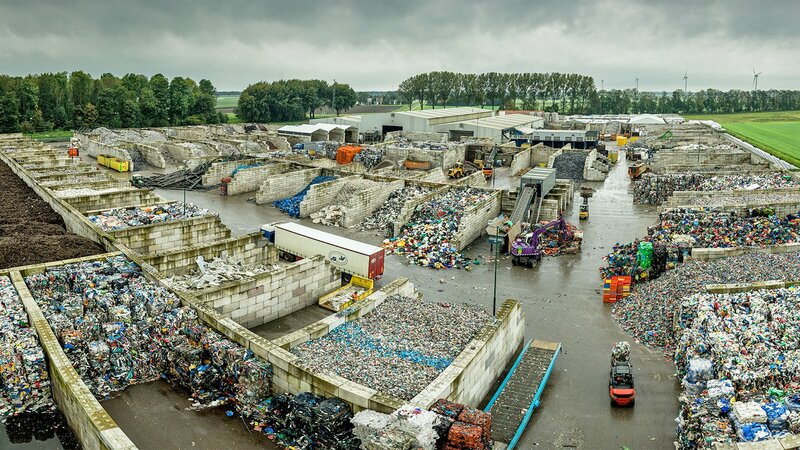 We have recycling branches in the Netherlands, Belgium, England, Ireland and Northern Ireland and work with partners in Germany and the Czech Republic. Driven by our vision to achieve local circularity. 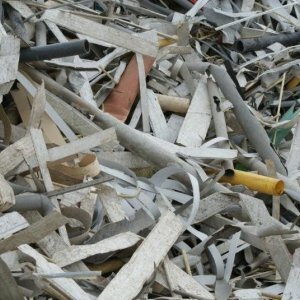 We are a proponent of recycling waste - thus retaining raw materials and increasing our knowledge - within Europe. 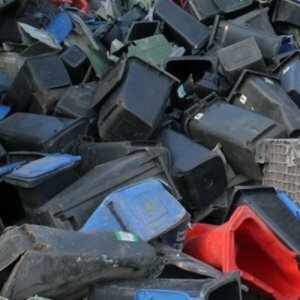 Exporting waste to Asia is not the solution: it’s up to us to create the right solution. 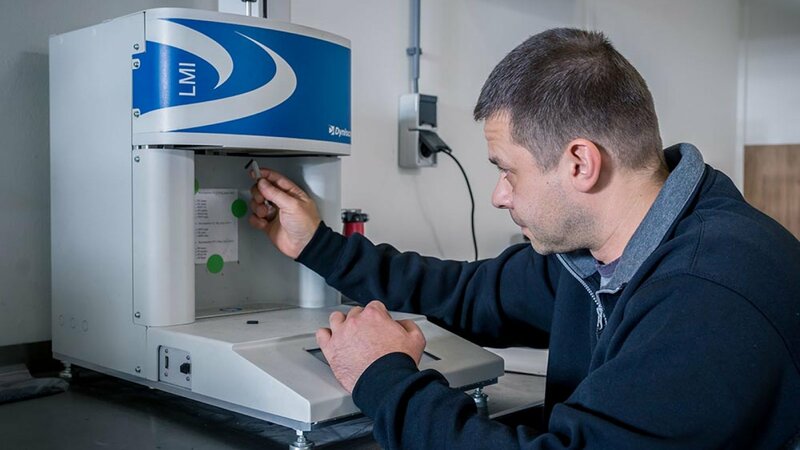 That’s why we have several branches in Europe, which allow us to expand our processing capacity, make a bigger impact and achieve local circularity in more and more places. 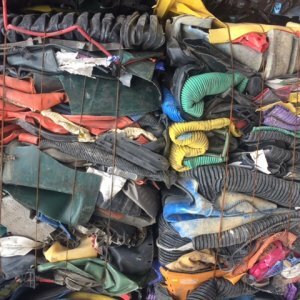 Recycling plastics is a seven step-process, during which the various types of plastic are subjected to increasingly strict separation methods. 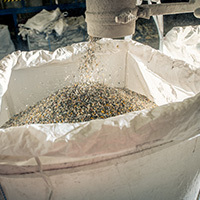 The plastics are manually pre-sorted, washed, mechanically ground and subjected to float-sink methods and infrared sorting techniques, before they are ultimately turned into almost 100%-pure secondary raw materials. 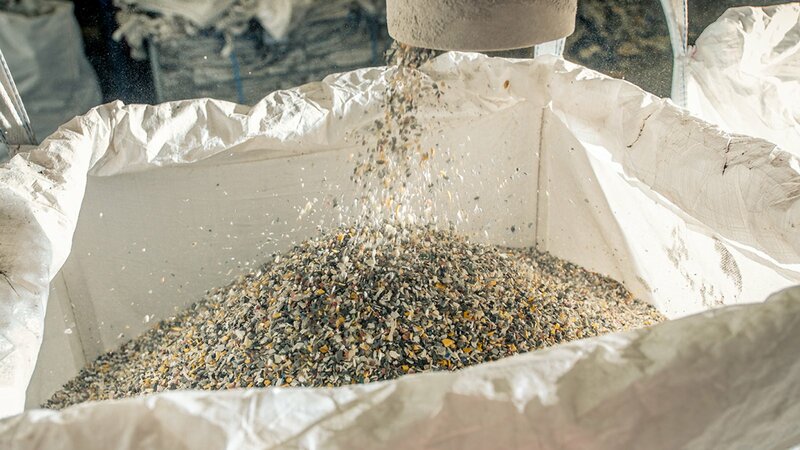 Van Werven recycles thermoplastics. 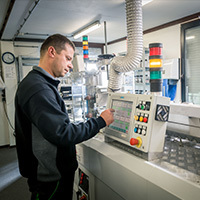 Van Werven can separate pure plastics from a mixture of thermoplastics and make them suitable for re-use in new products. 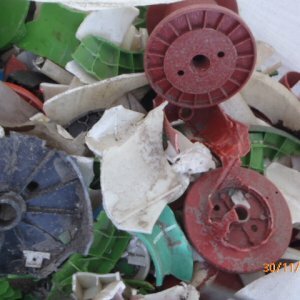 We produce approximately 50 kinds of ground plastics to customer specifications. 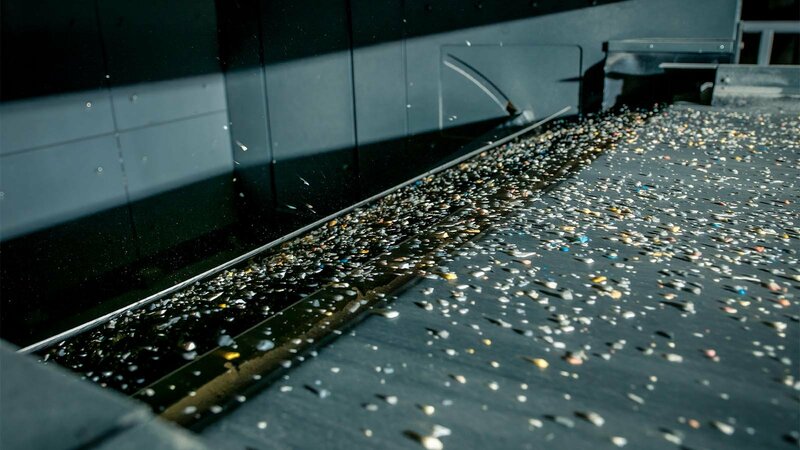 Manufacturing companies use these high-quality raw materials as a substitute for primary raw materials, making an important contribution to the sustainable production of new plastic products. 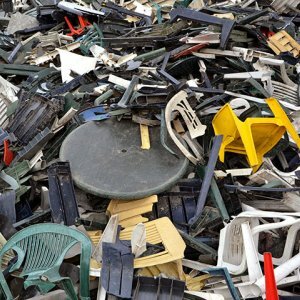 A few years ago, recycled plastics were mainly landfilled or melted down and recycled products were usually of low quality. 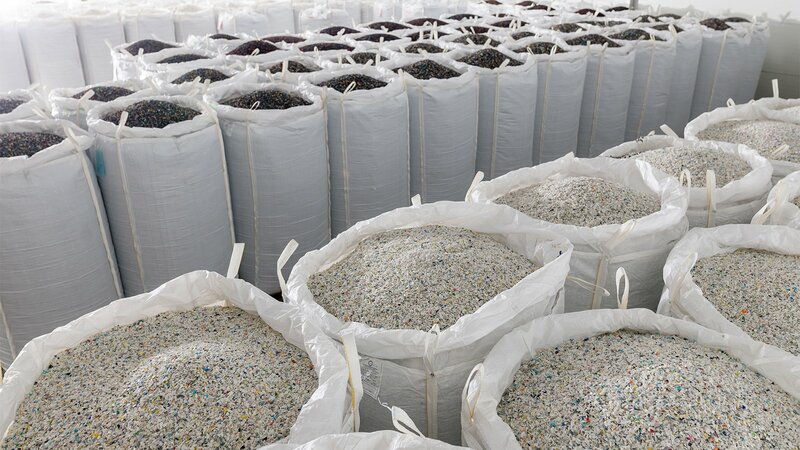 Now, however, high-quality recycled plastics are used in various industries, such as the automotive industry. 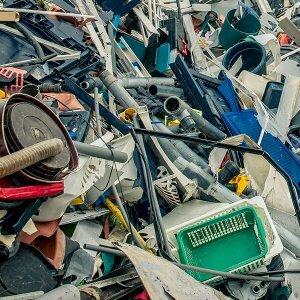 We have to keep structurally reducing our dependency on primary raw materials by bringing recycling processes to the next level. It is our mission to close the chain by making recycled plastics that can serve as a substitute for primary raw materials. 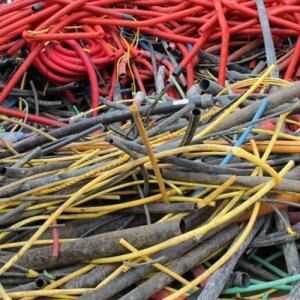 Creating high-quality secondary raw materials is the only way to work towards a circular, non-subsidy-driven supply chain for raw materials, sustainable enterprise in its ultimate form. 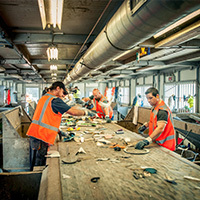 Cooperation helps us progress along the road to a circular economy. We cooperate closely with our customers to implement new innovations. 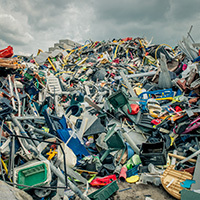 At the front end, we collaborate with waste disposers such as manufacturing companies, municipalities and waste sorting companies in order to map waste streams at an early stage. Together we make the difference. Each year we recycle a volume which could fill a large football stadium. 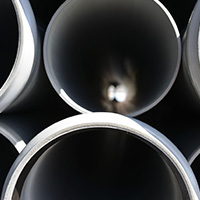 We produce high-quality ground products for the plastics industry for further use in pipelines, the automotive industry, construction materials, furniture and household items. Make new products sustainable by using existing raw materials.